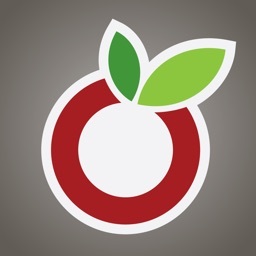 Grocery Shopping List is a powerful App that manages your family’s grocery shopping. It is fun and easy to use. 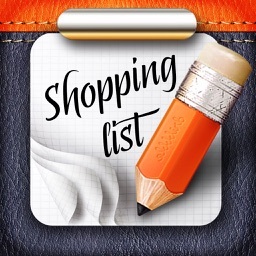 You can create a shopping list, grocery list, to-do list, or any other checklist with only a few taps! The items in the list have many attribuates, such as category, price, note, quantity. 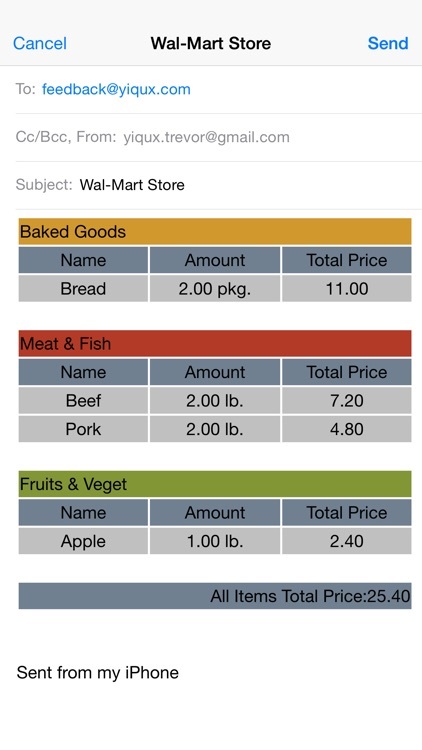 That makes you easy to remember what to buy and makes shopping faster and easier. 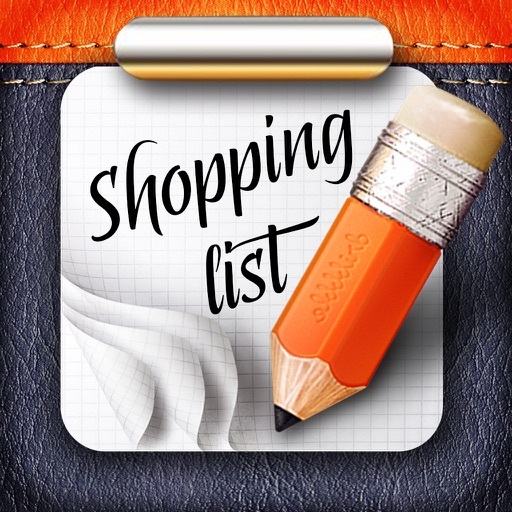 + Take your shopping lists with you wherever you go. 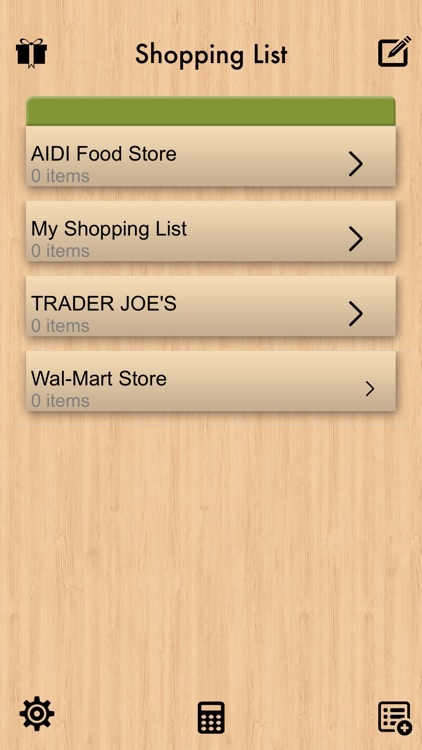 + Cross items off the shopping list with a single tap. 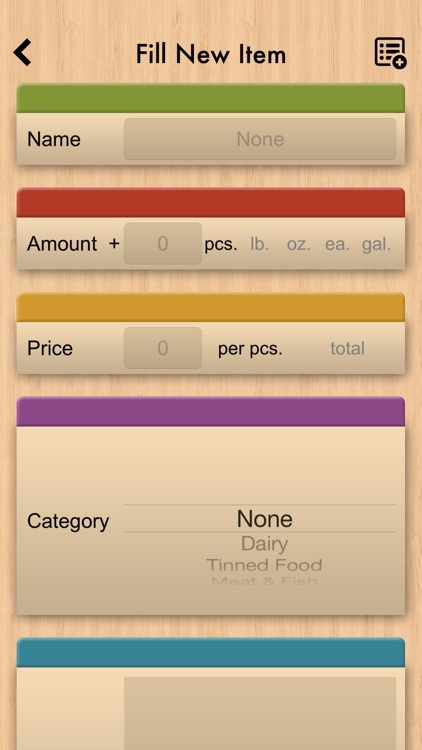 + Create as many separate shopping lists as you wish. 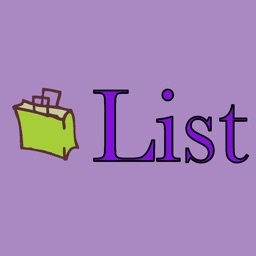 + Share your list via SMS or e-mail. 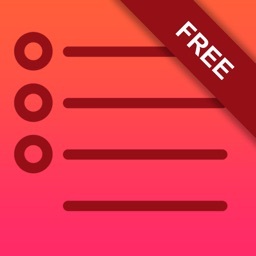 + Create your own categories. 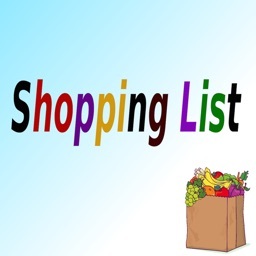 + Manage several shopping lists. + Choose from more units. 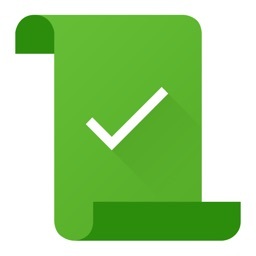 + Calculate total amount of your list. + Easy and intuitive interface.